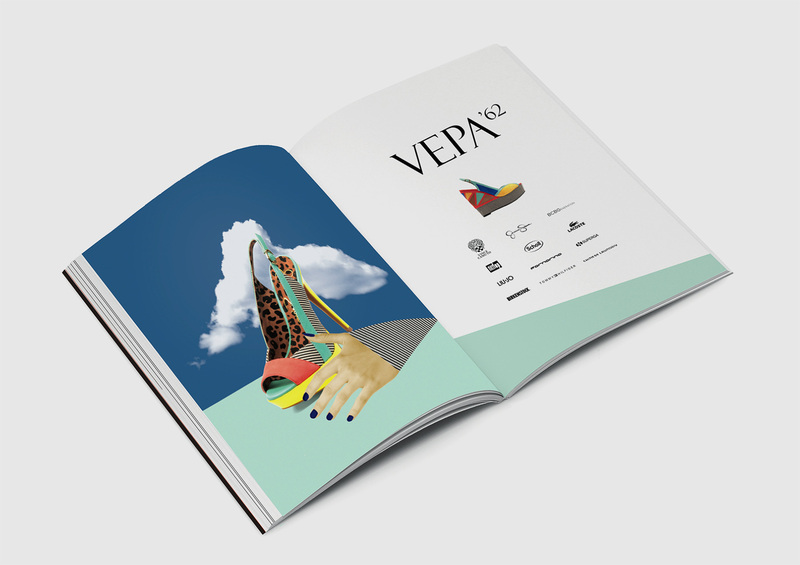 Vepa’62 is a collective store of international shoe and accessory brands in Turkey. For SS13 they asked us to create a campaign from the product photos. As we couldn’t make a photo shoot, we came up with the idea of colorful collages that suits the dynamism of the store.